As if the victims of Hurricane Sandy have not gone through and lost enough. Now it is being reported that storm victims in New York City and some of the most devastated areas have had their homes looted as well over Thanksgiving. One of the areas reporting looting is the Breezy Point section of Queens, NY that was one of the most devastated areas where hundreds of people lost their homes. Now we learn that others were robbed and looted on Wednesday or Thursday when many residents were away for the holiday. Some residents of a New York City neighborhood that suffered fire and flooding during Superstorm Sandy say thieves looted their damaged houses over Thanksgiving. The New York Post reports that thieves struck at least three homes in the Breezy Point section of Queens. The Post reports that there were 14 home break-ins in Breezy Point from Nov. 12 to Nov. 18. There were none during the same period last year. The Golfer in Chief appears to have left the victims of Hurricane Sandy behind … He Cared to get a photo-op, nothing more. 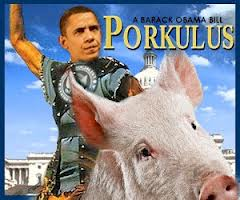 Remember when President Barack Obama traveled to the NY/NJ metro area to have his photo-op with NJ Gov. 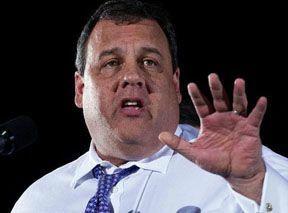 Chris Christie and claim that he would make that “we would not leave anyone behind?” Well much like Ambassador Stevens and the three other Americans who begged for help and were left to die without being given any aid, well it appears the the folks in NYC, especially Staten Island are suffering the same fate. People are suffering, the dead are still being found, people are still without power and gas is at a premium. 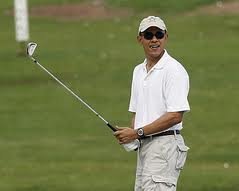 But do not fret people of NYC, your president, Barack Obama thinks so much of you, he went golfing. Obama – Is that a water hazard or flooding from Hurricane Sandy? Weeks after Hurricane Sandy devastated the East Coast and the New York City area, a Staten Island man was finally found dead in his flooded, mildewed home. Some thought that he had fled prior to the hurricane; however, some one had called in the fact that they smelled rotting flesh. After all this time, authorities are still finding bodies, unreal. Some are saying that they are living like animals and wonder whether they are in a third world country or the United States. Well, you did vote Obama in for a second term so its really hard to tell these days.